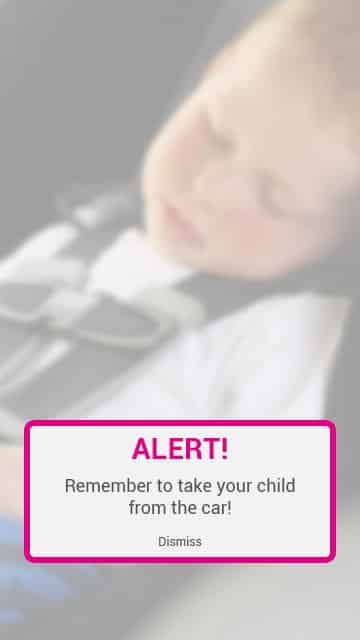 Am I hearing this correctly , you promote an ” App ” to remind you that you have a kid in the back of your vehicle ? . Is this correct ? Yes. 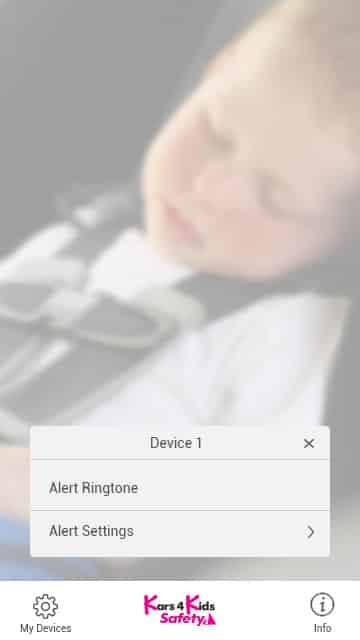 And if you were to read about what happens to the brain when parents are sleep deprived or stressed, you would understand the need for this sort of app or other reminder system. Previous Previous post: Why Keep Your Child Out of Special Education? 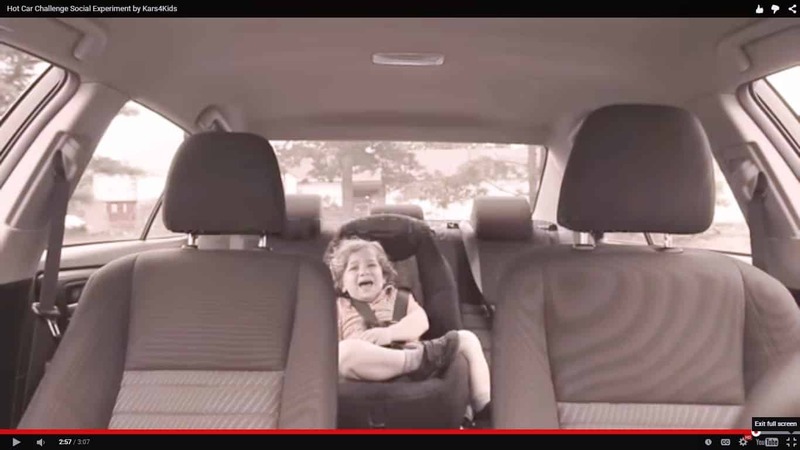 Next Next post: Nonverbal Learning Disorder: Is This What Your Child Has?